Botox is a safe, FDA-approved cosmetic treatment that has been popular among healthy American men and women since its FDA approval in 2002. Millions of people have undergone Botox injections to help smooth facial lines and restore a younger appearance. Botox is injected into the facial muscles, helping to block nerve impulses and relax the muscles. Without contracting facial muscles, lines become less evident and are prevented from worsening. 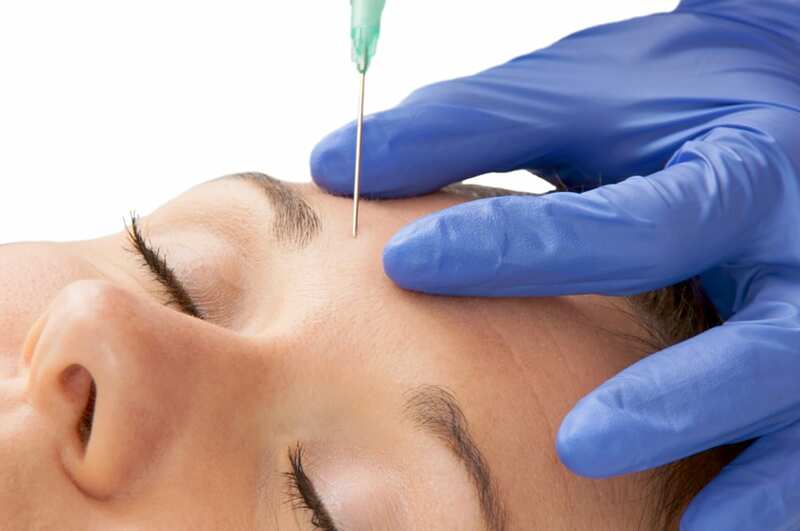 Although many patients are candidates for Botox injections, it is not for everyone. 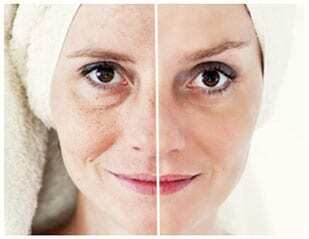 You must be a healthy adult between the ages of 18 and 65 to qualify for Botox injections. Botox works best along the brow, where the face is prone to indention and sagging. For more information about Botox and whether it is right for you, schedule a consultation with us at your earliest convenience.